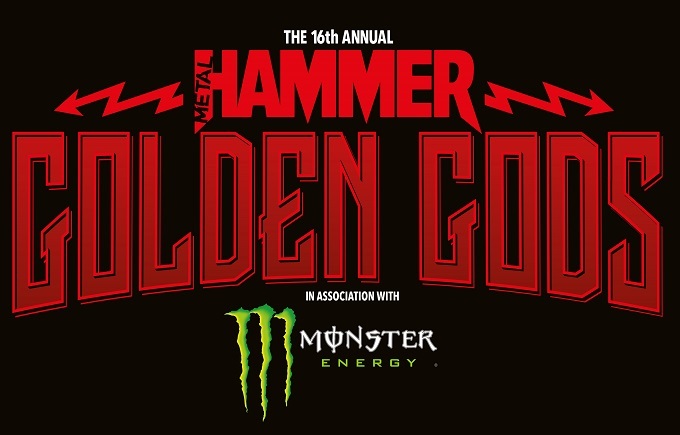 Ozzy Osbourne – The Prince Of Darkness and one of the most iconic names in rock music – is to be honoured as the Golden God at The Metal Hammer Golden Gods Awards 2018 in association with Monster Energy. This is the evening’s most prestigious accolade that honours the most inspirational, important and groundbreaking artists in rock and metal. The awards ceremony will take place at Indigo at The O2, London, on Monday, June 11, capping off what is always the UK’s biggest weekend in rock and metal. 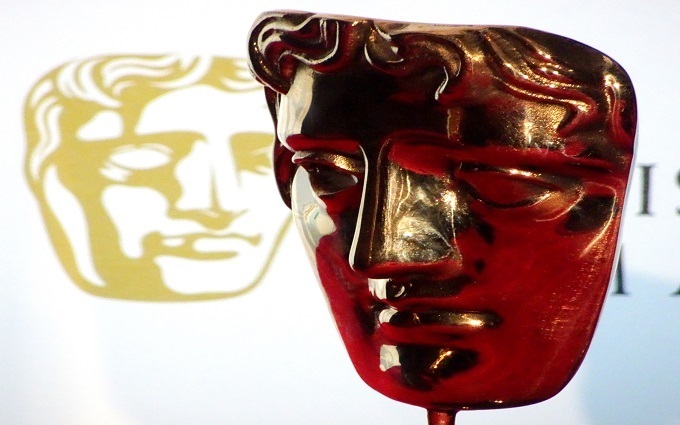 This is an awards ceremony all about the fans, and tickets are on sale now for just £11.25. As well as the awards presentations, there will be live performances from Baroness, Meshuggah, Carpenter Brut and Myrkur, with an incredible headliner to be announced imminently. Tickets are available at https://goldengods.eventbrite.co.uk.